Hello everyone, yeah its Easter week, almost April. Today i just want to reflect a bit... on me, blogging, which i started somewhere in April sometimes a few years back..wow, its been that long?? Life: for the past few months we have been losing a lot of celebrated people in SA to a point of wanting to cry because some of them have been so close to you even though its not so. that goes to show how short lief can be. when a child is born, we already know, anticipate it for the full nine months but death, it has become so near, so sudden & we cannot ignore it. Family: I've got one small complicatedly lovely family and lord I'm grateful for them. My Husband: i Know he is part of Family but he's my anchor and strength, so grateful for him. My friends: oh you know i never stop talking about them, they are like another part of me. My biggest of God's blessing in my life. Ministry: this is one thing in life that has been keeping me going, hoping and holding on. making an impact in someone's life and opening their eyes to see better gives me more meaning. 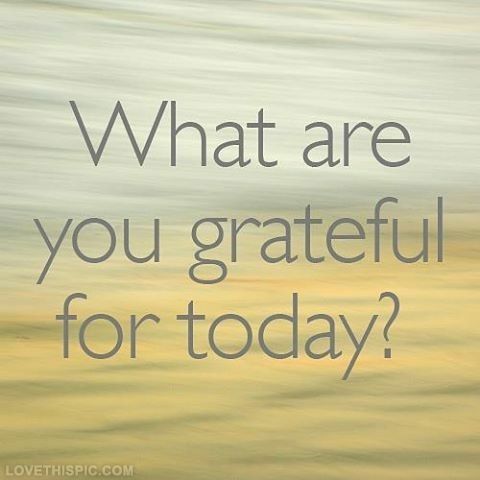 So this Easter, what is it you are grateful for? ?, please share!